What is a spiralizer and where on earth can I find one? 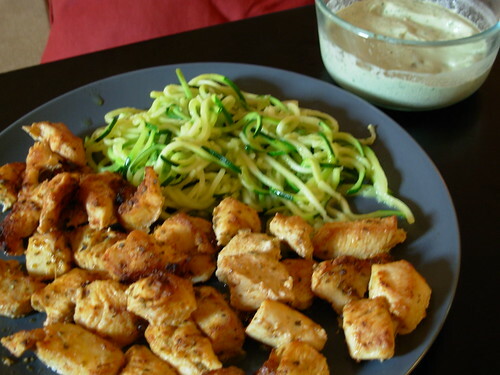 I love zucchini, and would really love to find an easy way to make paleo "pasta." I'd also like to know what brand or model of spiralizer you use. The zuchinni looks like it came out really well.